For people of average risk, the ACS lowered the age to start screening after analyzing data from a major analysis led by ACS researchers. 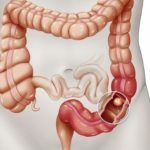 The numbers showed that new cases of colorectal cancer are occurring at an increasing rate among younger adults. After reviewing this data, experts on the ACS Guideline Development Committee concluded that a beginning screening age of 45 for adults of average risk will result in more lives saved from colorectal cancer. The committee also researched the tests that are available and used for colorectal cancer screening. They looked at technology advances, sensitivity, and the pros and cons of tests that help prevent cancer and tests that help to find it. The guideline emphasizes individual preference and choice in testing options, and strongly supports follow-up when there is an abnormal test. The guideline was published May 30, 2018 in CA: A Cancer Journal for Clinicians, which is an American Cancer Society journal. It’s important that everyone talk to their health care provider about which tests might be good options, and to check insurance coverage for each test option. People who think or know they are at higher risk for colorectal cancer should talk to their health care provider who can suggest the best screening option and determine what type of screening schedule to follow, based on their individual risk. The best way to know when to begin colorectal cancer screening and how often to get screened is to talk to your health care provider. Learn more about colorectal cancer screening by calling the American Cancer Society at 1-800-227-2345 or visiting us at cancer.org/coloncancer. Here at GI Associates of Delaware, we offer a wide variety of GI related services. 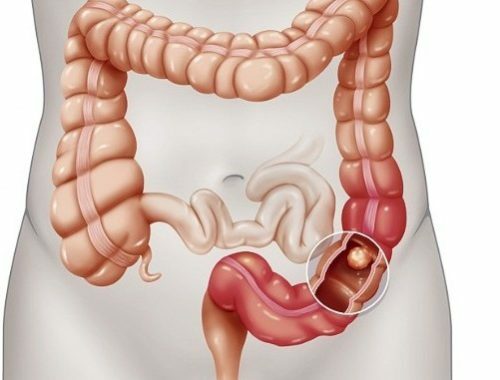 We perform colonoscopy, colon cancer screening, treatment for various GI related disorders such as acid reflux disease, abdominal pain, diarrhea, constipation, etc. 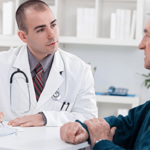 We provide GI doctor services in Dover, Delaware.